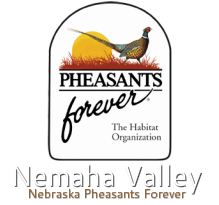 Donate to help support Nemaha Valley Pheasants Forever Chapter! 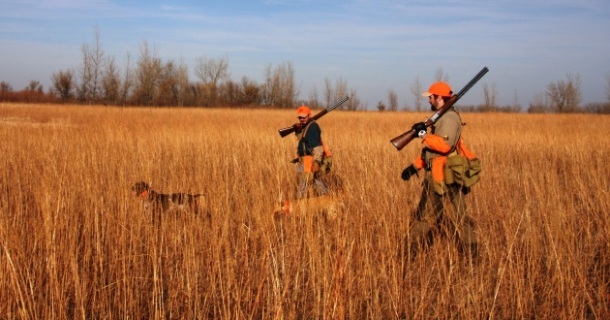 Every dollar donated goes directly into pheasant and other wildlife habitat conservation. Donate today and sleep well tonight. In addition, we would be pleased to accept a donation in honor of a business, organization or co-worker.